Riverside Building Supplies Ltd was set up by Iain Armstrong and Neville Brown in 2001, acting as Timber Merchants. Originally located in small premises in Station Road, Maldon, the company moved to bigger premises in Hall Road in 2006 whereupon a purpose built timber mill was established. The two partners have over 60 years combined experience within building supply trade and have built a reputation for quality, service, price and reliability to our many customers, both local and national. 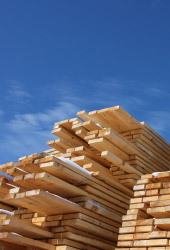 We are predominantly Timber Merchants & Sheet Materials supplier but we also stock many other products associated with timber, such as nails, screws, sealants, adhesives, fillers, tape, joist hangers etc. 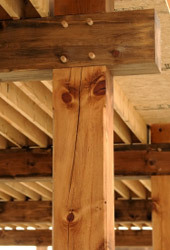 Sawn timber which can be Clear or Green preservative pressure treated. Hardwood. Various species carried in stock which can be moulded to suit your requirements. Prepared timber (PAR). Many different sections available plus we can mould to suit your own requirements. 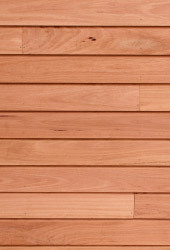 Door lining sets in MDF or Softwood. Can be supplies loose or pre-asembled. Skirting & Architrave in MDF, softwood and hardwood. Windowboards in MDF & softwood. 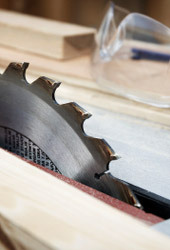 Cut to the required length with returned ends. Sheet materials. 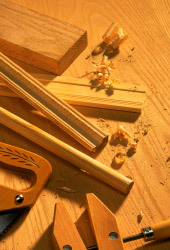 We stock all types of plywood, MDF board, T&G flooring, Chipboard, Hardboard, OSB and Blockboard. We are open to the trade and public alike and we offer a free delivery service within the locality.